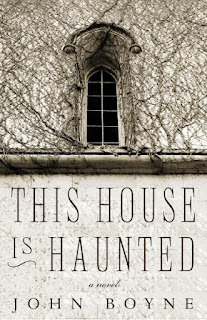 'Written in Dickensian prose, This House is Haunted is a striking homage to the classic nineteenth-century ghost story. Set in Norfolk in 1867, Eliza Caine responds to an ad for a governess position at Gaudlin Hall. When she arrives at the hall, shaken by an unsettling disturbance that occurred during her travels, she is granted by the two children now in her care, Isabella and Eustace. There is no adult present to represent her mysterious employer, and the children offer no explanation. Later that night in her room, another terrifying experience further reinforces the sense that something is very wrong. Gothic ghost stories were a huge fad in the 1800's among women in society. 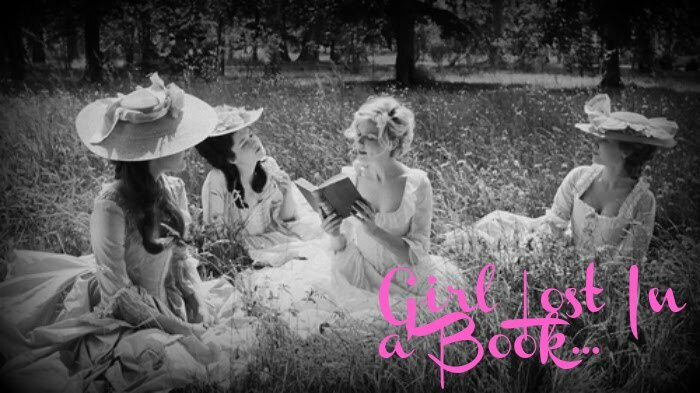 Women were known notoriously for reading these novels and sharing all the juicy details among their friends and family. It is rare these days to find a gothic ghost story that can truly reminiscence of times past. John Boyne has done just that. In this book, I felt that I was reading something that Jane Austen or other ladies of that time period would have read. Jane Austen is known for her love of the gothic ghost novel and even writes about them in her novels. John Boyne creates a gothic masterpiece in this book that is truly remarkable. Eliza Caine has lived in London her whole life. When her father suddenly passes away, she decides to leave the city behind and take a position as a governess in the countryside. She arrives at Gaudlin Hall determined to be an excellent governess and to take care of her new charges, Isabella and Eustace. She adores the children, but something seems very odd about Gaudlin Hall. First of all, no one is there to greet her when she arrives at the hall. She is met by the children, but their parents are nowhere to be found. Thinking that perhaps the children's parents are traveling, she sets about settling into her new surroundings. That first night, Eliza is awakened by a bone-chilling experience. It seems that there is something dark and sinister in the house and Eliza is determined to keep the children safe and deal with whatever is causing the issues on her own. This book was a page turner and impossible to put down. It was spooky and chilling at just the right times and had me cuddled up under my covers late at night. I thought that this book was a great historical ghost story and I enjoyed it a lot. The only thing that bothered me a little about this book was that it had a hint of Jane Eyre in it. Maybe it was just me, but I thought I could sense a little of that novel in this book. 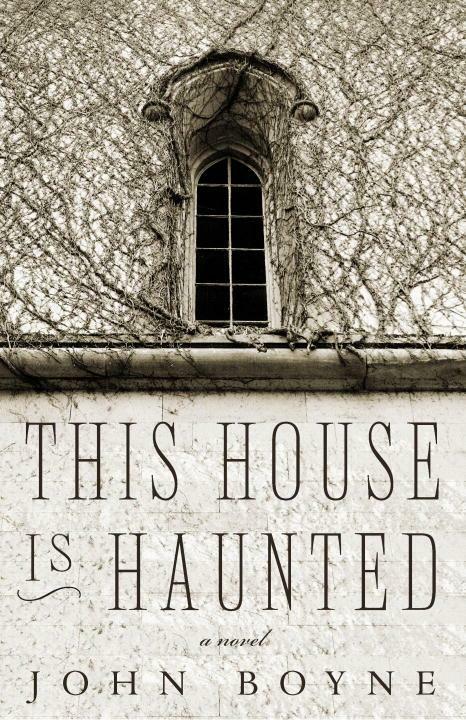 If you love historical fiction but with a phenomenal ghost story, then do not skip this book. A great and chilling read that will keep you up at night reading despite being terrified at the same time. My book group is reading this for our October book. I haven't started it yet but after reading your review I am more eager to pick it up! I like the idea that it has that historic feel of the kind of gothic novels women would have read in the 1800s.